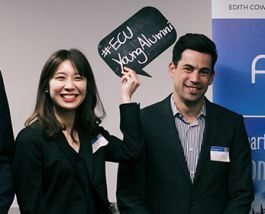 The Young Alumni Network (YAN) was created especially for ECU graduates between the ages of 21 and 35, or those who have graduated in the past ten years. Entering or re-entering the workforce after university can be daunting, and this network can help smooth the transition. ECU YAN helps you stay connected with us, and with each other. Mentoring programs are highly valued in the business world, and mentoring experience is often well-regarded by employers. The ECU Alumni Mentoring Program gives you the opportunity to become a mentor to an ECU student, helping to guide and support them in their transition to the workforce, and developing your own coaching and leadership abilities at the same time. We consider our former staff to be part of our alumni community too. 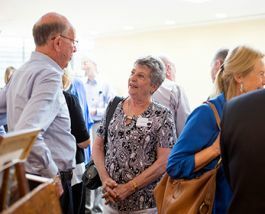 Provide us with your details to stay connected to ECU to hear all the latest news, stories about other former staff, and for invitations to special events. Encourage your former colleagues to update their details too – we can’t reach out to them if they don’t! 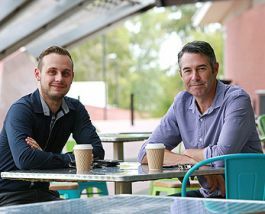 ECU values the industry experience that our alumni can bring through guest lecturing. If you would like to volunteer to guest lecture, please look at the opportunities and see if any fit with your area of expertise. Our office can support you by helping you contact fellow Alumni and promoting your event via our Alumni communication channels. The 1902 Education Society is a professional support network open to all ECU Education students, past and present. 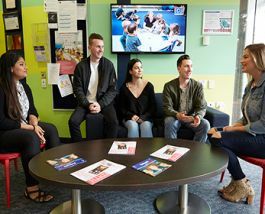 The 1902 Education Society provides meaningful opportunities to connect, collaborate, network with your peers, academic staff and Alumni. 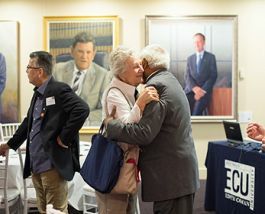 We encourage our alumni around the world to connect to each other, and organise their own local ECU alumni get-togethers. 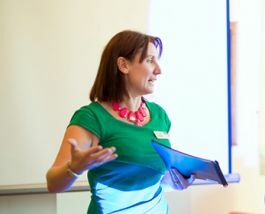 We can support you by helping you to connect to other ECU graduates in the area, providing suggestions for events, and promoting your event in alumni communications.